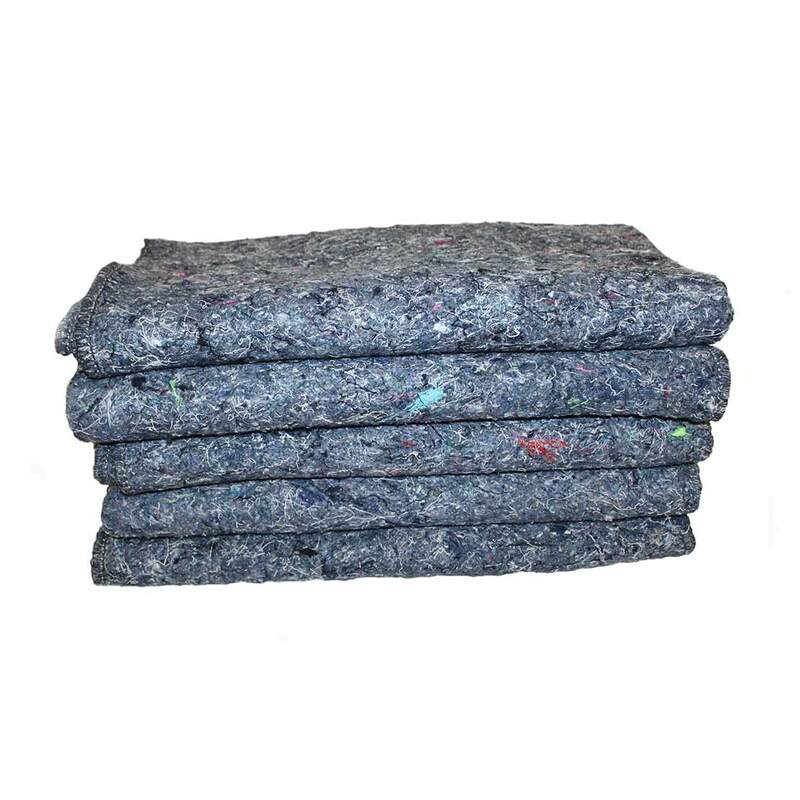 Made of recycled fibres, our furniture blankets are inexpensive but ideal for preventing damage to furniture, large appliances such as ovens or washing machines, large mirrors and other items during moves. Using moving blankets to wrap large items protects them from scratches, dents and dings, which happen all too easily when heavy items are lifted, transported, or stored. The blankets also help protect items from damage due to humidity or minor spills, and are ideal for adding padding to boxes or between fragile packed items such as glassware or mirrors. Once you’ve completed a move or your items come out of storage, you can use our furniture blankets for other purposes. For example, they make good pet blankets. We also offer other items for protecting furniture during moves, including mattress bags for double, queen and king-sized mattresses, and plastic furniture covers. 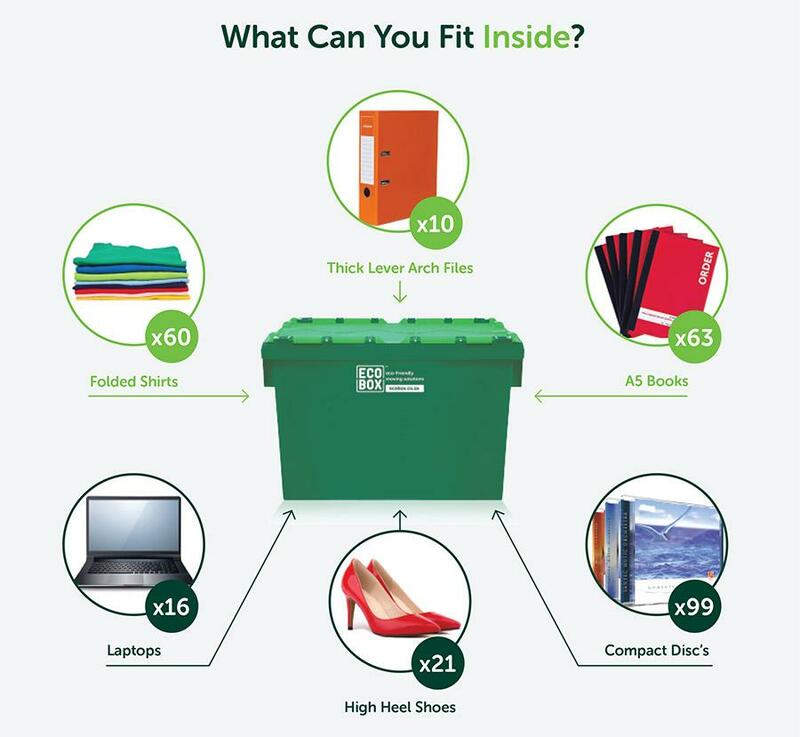 Order our furniture blankets for sale online and we’ll deliver them, along with packing boxes and any other moving supplies you need, directly to your location.